Scarecrows are coming to Bramley, Swinnow and Stanningley. The scarecrow trail will be in place from Monday September 26 to Friday September 30. 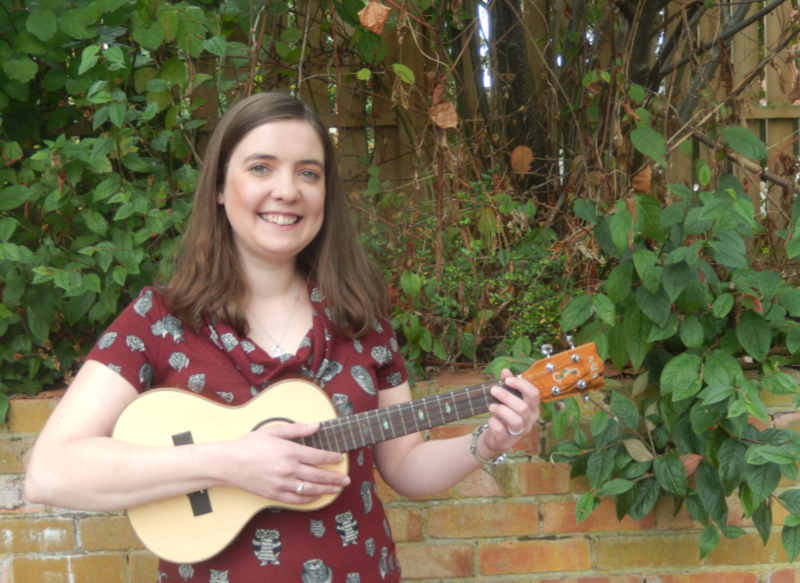 The theme for the scarecrows is ‘arts and culture’, so they are likely to be writers, artists, musicians, performers, sportspeople or fictional characters. To take part in this free event you can make a scarecrow, host one, sponsor one or donate one. Join us for Scarecrow-making at Bramley Lawn during the Fun Day & Scooter Rally on Saturday 17 September, 11.00-5.00. Or ask at Bramley Community Shop for rags to use to stuff your scarecrow, and see what clothes and other decorations they have in the Scarecrow dressing-up box. If you’re not up for designing you can visit the scarecrows on the trail and choose your favourite. The scarecrows will be judged by visitors to the trail, with winners being announced at Bramley Challenge (Bramley Lawn, 12.00-4.00 Saturday 1 October). Call us on 0113 2361644 or email us and let us know if you are making a scarecrow. The Scarecrow Trail is in partnership with Bramley Grows and is supported by IDOP 2016 (International Day of Older Persons). In the run-up to Christmas, Bramley Community Shop is supporting local enterprise by offering shelf-space to sell new or ‘upcycled’ products in return for a donation of time to help in the shop. It’s a great way to test out your work and reach a local market without a big outlay. We hope it will highlight creative talent in the area. Bramley Community Shop (at Bramley Centre) is also supporting Bramley Lawn to develop an Affordable Christmas Market on Sunday 27 November (10.00-12.00). The market aims to shine a light on local talent and encourage people to share skills and shop local. Come and buy your Christmas presents from one of our local stallholders and learn some of their tricks of the trade. You can also make special, simple and affordable gifts yourself, with ‘upcycling’ tips from local makers and the team at Bramley Community Shop, who’ll be bringing some pre-loved treasure to use. If you are working from home, if you make or design brilliant, affordable products or services, or if you have a skill or hobby that you’d like to share, please get in touch about a free stall. (Email Kirsty at Bramley Community Shop or Fran). Bramley Community Shop is looking for volunteers to work in the shop for as little as two hours a week. This is particularly rewarding for anyone interested in vintage goods and clothes, or who likes meeting a lot of people. 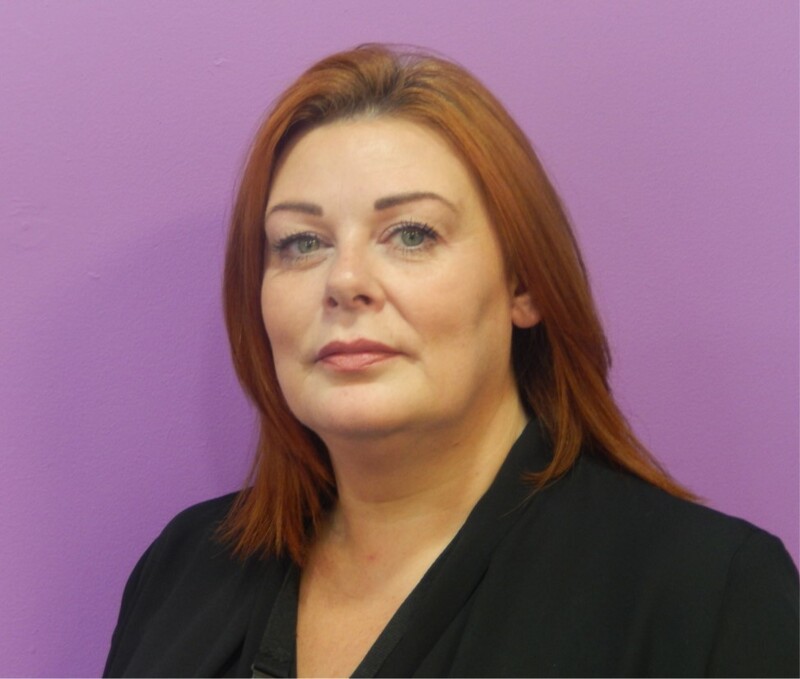 Please drop in for a chat with Kirsty, or get in touch with Maureen, our Volunteer Co-ordinator, if you would like to know more. 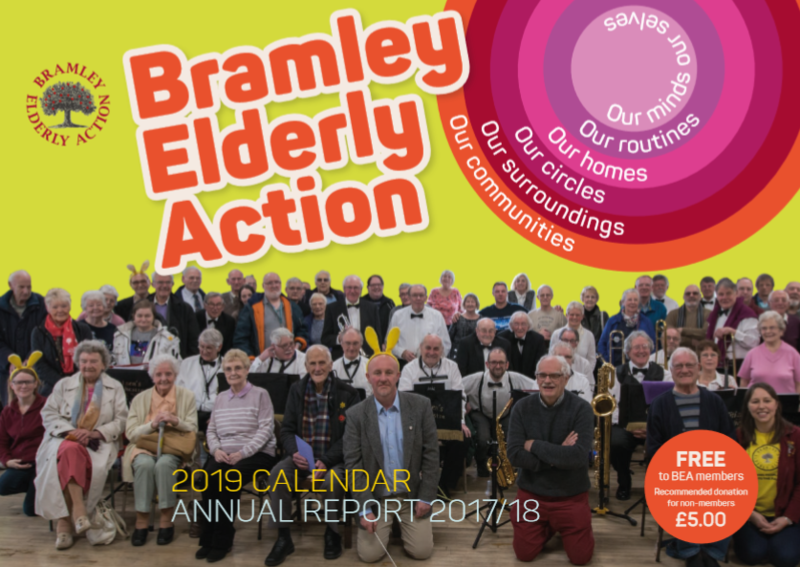 The proceeds from Bramley Community Shop support the work of Bramley Elderly Action – working to make later life fulfilling in Bramley, Swinnow and parts of Stanningley. Would you like to know more about dementia? Do you have concerns about yourself, your loved ones or friends. This week is national Dementia Awareness Week. Bramley Lawn and Bramley Community Shop (at Bramley Centre) are hosting extra activities on Thursday 19 May to raise awareness and support people with Dementia. come for a cuppa with the Alzheimer’s Society at Bramley Lawn – 10.30-12.00. It’s free, and a chance to have a chat with a friendly expert who can help advise people about their own situation or that of a loved one. This is part of Bramley Lawn’s weekly Remember Thursdays. at 1.30, also at Bramley Lawn, there is a dementia friendly sing-along film screening of My Fair Lady, to which anyone is welcome. An Alzheimer’s Society rep will be also available at Bramley Community Shop for free advice and information, from 1.00 on Thursday. Bramley Elderly Action’s Reminiscence Group will meet as usual at 6.30 on Thursday – this week at Rossefield Manor. Hannah, the Curator at Armley Mills will be leading the session. You can also take part in one of BEA’s Dementia Awareness Training sessions. The next dates are: Thursday 7 July (6.00), and Thursday 8 September (1.30) at Bramley Lawn. Please call Maureen Rushworth (0113 236 1644) to book your place. Bramley Elderly Action’s new information point hosts its first outside organisations this week. The free, confidential service, based at the new Bramley Community Shop at Bramley Centre, will start with two organisations which offer vital help and support in planning and managing your money. Money Buddies will start at the Community Shop from 12.30 on Wednesday 29th October. Money Buddies are volunteer money friends who will work with you to help you save money. They can help you maximise your income, negotiate with people you owe money to, develop budgets and financial statements, help you switch utility suppliers and apply for grants. They will be available at the shop every Wednesday from 12.30-4.00. Bramley Credit Union opens for business at the shop at 9.30 on Thursday 30th October. It will then run a full service for customers at the Community Shop from 9.30-12.30 every Tuesday and Thursday. BEA staff will also be at the shop to offer general information and advice from 10.00-12.00 every Monday morning. We will have a range of leaflets and can use a confidential space to talk. Please drop in for a chat. You don’t need an appointment to use any of these information and support services. Please contact Lee Ingham at Bramley Elderly Action (0113 236 1644) if you are involved in an organisation which would like to have a slot at the information point in the Community Shop. upBEAt is looking for someone to manage its second hand goods shop. The successful applicant will manage a team of dedicated and enthusiastic staff and volunteers, to maximise sales in the soon to be opened Bramley Community Shop at Bramley Centre. You can download the following information and application form, or phone 0113 236 1644 to ask for an application pack. You can make regular or one-off donations to BEA. 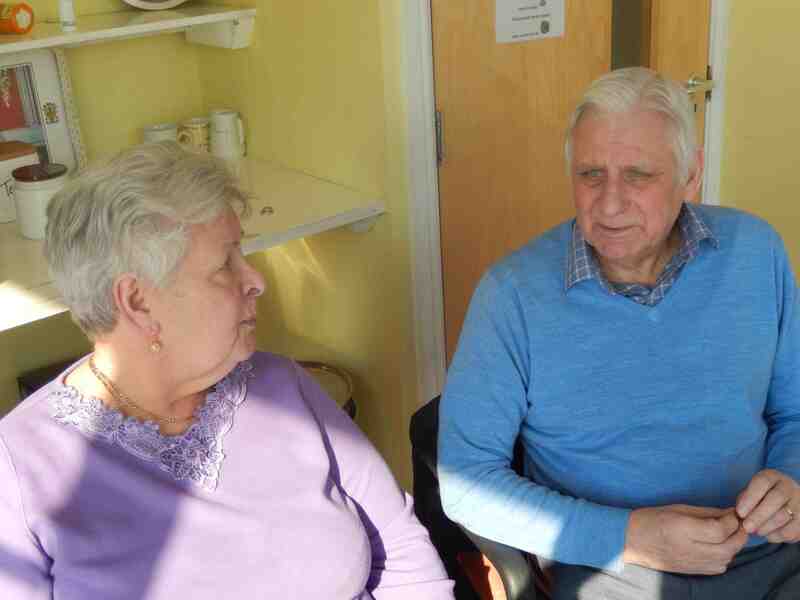 All donations are gratefully received and support our work with local older people. Bramley Elderly Action has moved! "I’d recommend to anyone that’s lonely to join"